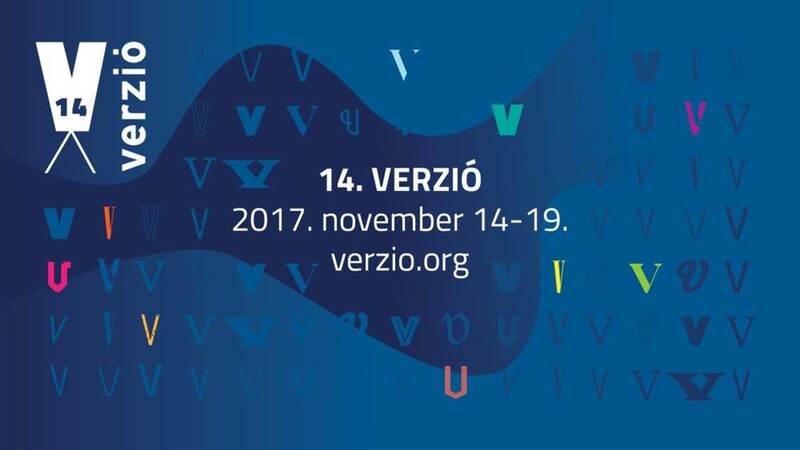 The 14th Verzio International Human Rights Documentary Film Festival co-organized by the Vera and Donald Blinken Open Society Archives at CEU opens on November 14, 2017 at 7:00 p.m. at TRAFÓ (Trafó House of Contemporary Arts, 1094 Budapest, Liliom utca 41.). This year the festival spotlights films which strive to make a difference by confronting us with the human dimension of contemporary political, social, economic, and environmental crises, and by exploring the new types of solidarity that have emerged in response. The main pillars of our program – International Panorama, Hungarian Panorama, and Student Competition – feature a rich palette of films that demonstrate state-of-the-art documentary film production. With the support of the Visegrad Fund, Verzio FF joins forces with Cine-Doc Tbilisi, Watch Docs Poland, One World Prague, and DocuDays UA to explore the impact of documentary films through masterclasses and roundtable discussions on best practices of film as a tool for raising awareness and inspiring change. The section “War and Peace 2.0: The Refugees’ Perspectives” prepared with support from UNHCR, and accompanied by debates organized in cooperation with the Hungarian Helsinki Committee, provides an insight into the experience of war and its aftermath in Iraq, Syria, Afghanistan, Congo, and other parts of the world. “Your Own City” explores the many faces of the housing problem — an issue of relevance for everyone. Our retrospective this year is organized in cooperation with the Riga Film Museum (Latvia), and features a selection of rarely-seen films from the Riga Poetic Documentary School of the 1960-70s. Another thematic program, “Photofilm: Sampling the Archive”, is an investigation of the complex relationship between the still and the moving image. This year’s program has been prepared in cooperation with numerous partner organizations – festivals, advocacy agencies, human rights NGOs, and educational institutions. This cooperation, more extensive than ever before, has allowed us to put together Verzio’s largest program to date; the 100 films in our program testify to the solidarity of people and organizations from 44 countries who believe that documentary film can open eyes and hearts, and enhance our critical thinking. This year’s festival takes place November 14–19 in Budapest, and November 23–25 in Pécs and Szeged. Venues of this year’s festival include the Toldi, Művész and Kino Café movie theaters, as well as the Vera and Donald Blinken Open Society Archives. This year also marks a new partnership with Trafó (Trafó House of Contemporary Arts), a cornerstone of the international contemporary arts scene, providing space for the festival’s masterclasses. The Apolló Theater in Pécs, and the Grand Café Mozi in Szeged will also screen a selection of the program.